This 2019 Hyundai Accent SEL is offered to you for sale by Patterson Auto Center. 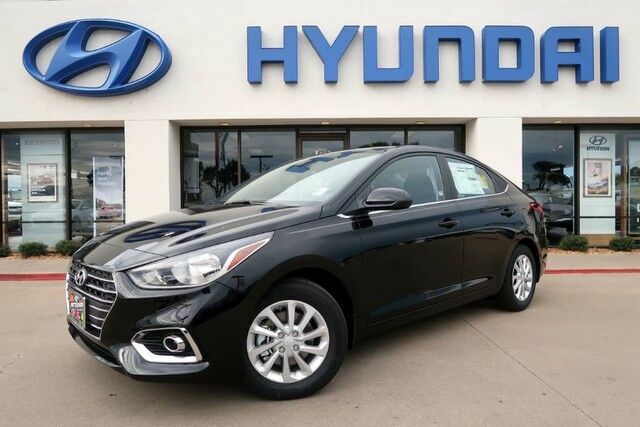 This Hyundai includes: MUD GUARDS SET (PIO) CARPETED FLOOR MATS (PIO) Floor Mats *Note - For third party subscriptions or services, please contact the dealer for more information. * This is the one. Just what you've been looking for. You can finally stop searching... You've found the one you've been looking for. You could keep looking, but why? You've found the perfect vehicle right here.